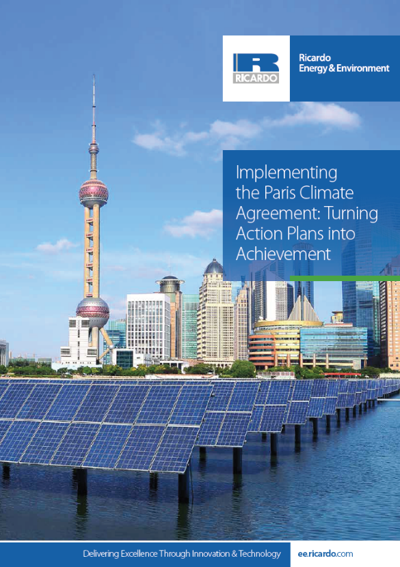 The global climate change agreement adopted in Paris in December 2015 was historic and ground-breaking. 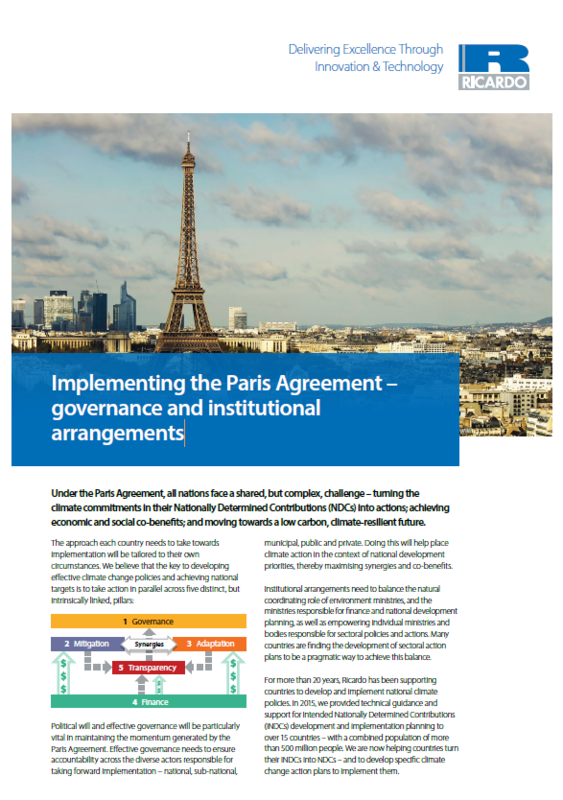 Ricardo supported policymakers from over 15 countries to put forward fair and ambitious Intended Nationally Determined Contributions (INDCs) for Paris that reflected each country’s development goals, and is now supporting countries to implement their Nationally Determined Contributions (NDCs). This includes the development of national NDC implementation roadmaps, sector action plans, implementation tools and procedures, and capturing the synergies between NDCs and National Adaptation Plans (NAPs). 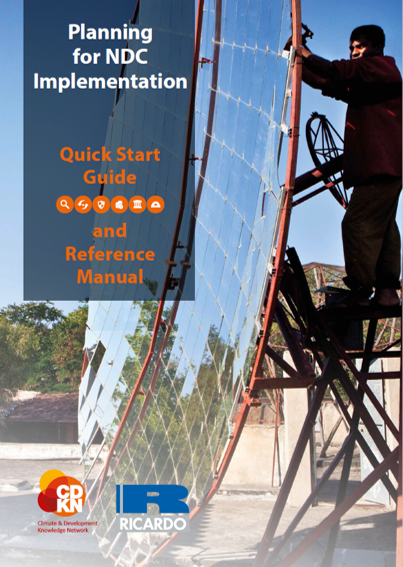 Ricardo's Quick-start guide to NDC implementation, (French language version available here) developed in conjunction with Climate Development Knowledge Network (CDKN), sets out NDC implementation in five interlinked modules - mitigation, adaptation, climate finance, measurement, reporting and verification (MRV) and governance. Countries are using the Quick-Start Guide as a gap analysis tool, to identify activities to be in included in countries’ NDC implementation plans, to scope out terms of reference for technical assistance requests, and to identify capacity building and resource needs for NDC implementation. Ricardo has a long track record of supporting governments around the world in all these areas of NDC implementation. Our NDC team includes internationally-recognised climate policy and sectoral experts who can advise on specific technical solutions and are well-placed to support governments on the NDC implementation journey.